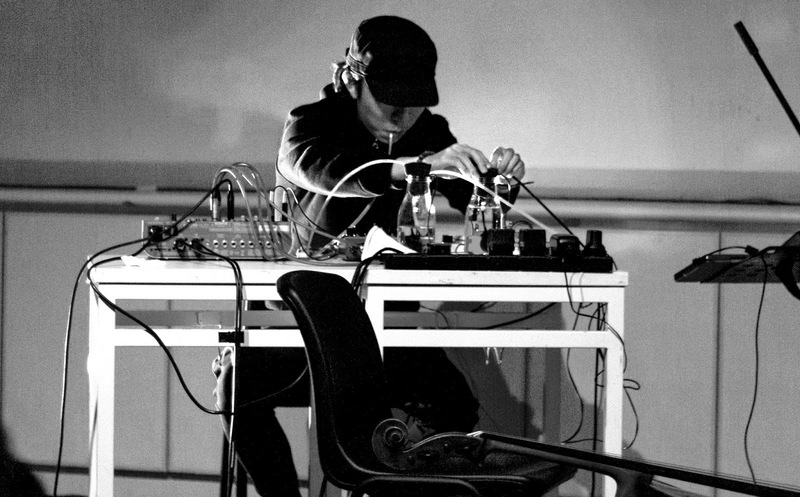 Jasper Fung is a sound artist, keyboardist, and electronic musician. He makes installations and composition that seeks to bring into sharp focus the notion of interactivity in the social context. Fung’s work infuses diverse influences ranging from classical music, alternative music, sound art and spatial installations, with a strong desire to challenge traditional disciplinary boundaries. Samples Recital is a keyboard improvisation performance. As a keyboard player, the performer decided to extend the possibility of the interface of the traditional black and white keys, seeing the digital keyboard as a pure sampler. Real time & Pre-recorded Samples are being triggered while the performer is improvising to create a distinct listening experience. Through the experiment of combing the musical elements and any sounding objects, the performer developed his manifest of contemporary music using his own way of understanding. With gentle performing gesture and contradicting samples, the performer brings the audience to a novel like journey which is also a part of the imaginations by the performer himself. The piece is based on time. It creates an intense atmosphere and regards as a performance which inject cinematic elements with images absent from a new perspective.